For After Business Hours, Call Our Dedicated EMERGENCY line at 703-467-0567. 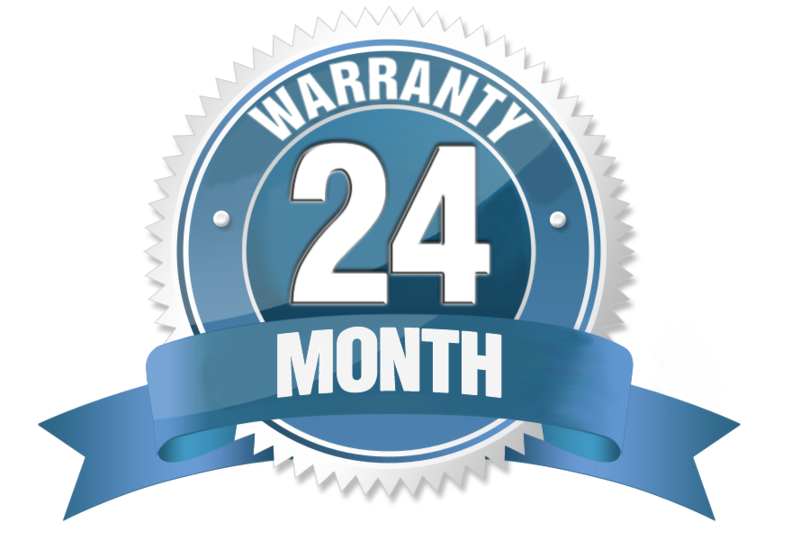 Our 24 Month Warranty on most repairs is above industry standard. Why would you go with a plumber that doesn't stand behind their work? 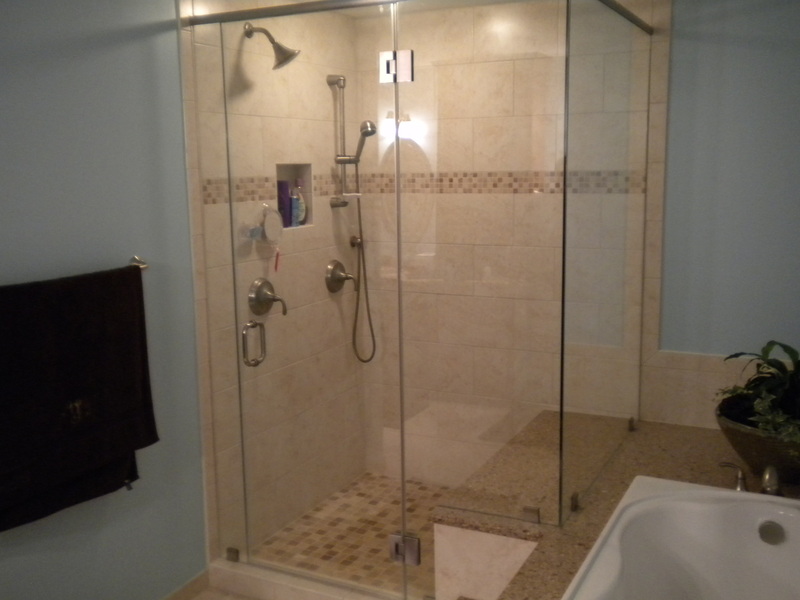 Why hire a general contractor to remodel your bathroom when Galenski Plumbing is who they call to do the work? Scheduling with us directly will save you money. Plumbing problem after normal business hours? Hire a Qualified and Experienced Plumber. Meet who will be coming into your home and business to assist you with your plumbing needs. Word-of-mouth is the best form of advertising. See what our clients are saying about us.